How can we tell young professionals about the most complicated industrial sector as iron and steel industry? How can it be clear and entertaining? The idea of this educational workshop is that everything complex consists of simple things. 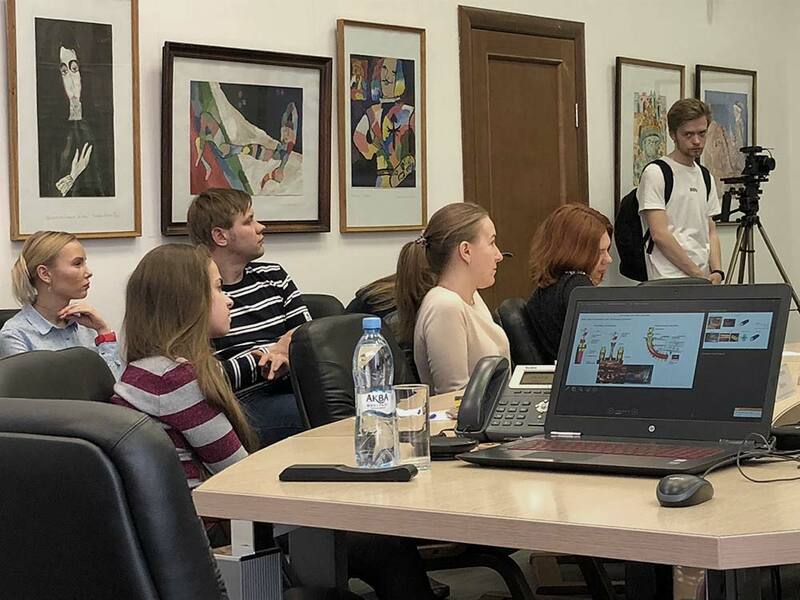 The city-forming enterprise PJSC “MMK” was used as an example to explain young professionals the basic principles of metallurgy, production features and tremendous pace of metallurgical development in Russia and worldwide. Metallurgy is one of the key industries in the information activity of KONSOM GROUP. Therefore, knowing the basics of functioning of this type of industry is the main thing for the companies’ young professionals. Though we say much about BI and Big Data era, they are useless without people. The main task of KONSOM GROUP is to grow an outstanding expert, who understands both: the narrow specialization and the business process as a whole. This is the only approach that can guarantee a competitive advantage in the Industry 4.0 era on the market. That is why KONSOM GROUP together with its long-term partner PJSC “MMK” regularly conducts general education projects: tours for young specialists to PJSC “MMK”, meetings with production and top managers.